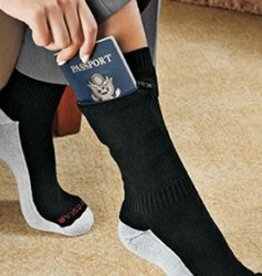 There are many styles of travel socks. 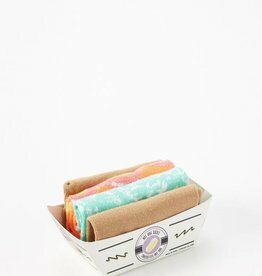 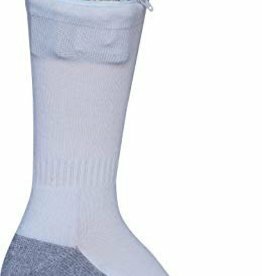 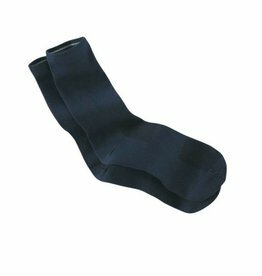 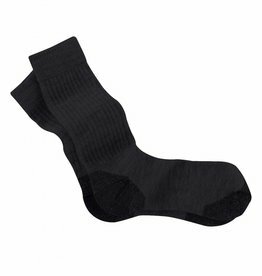 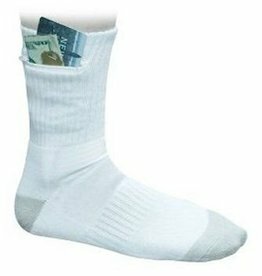 Quick dry socks allow you to bring one or two pairs and wash them out overnight so they are ready for the next day. 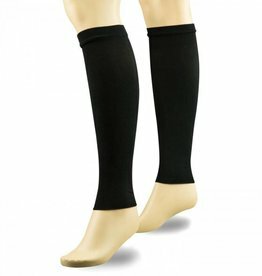 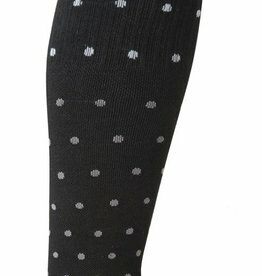 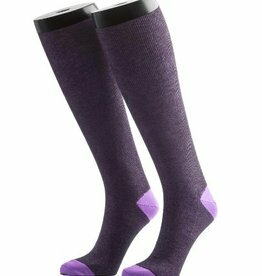 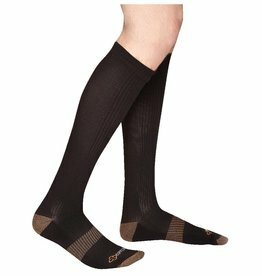 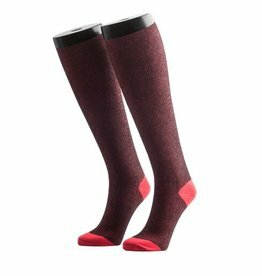 Compression socks keep blood from clotting in your legs or feet. 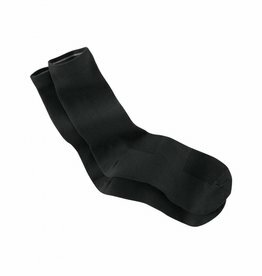 You should use these on long flights or for long walks/runs/hikes. 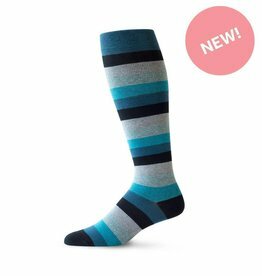 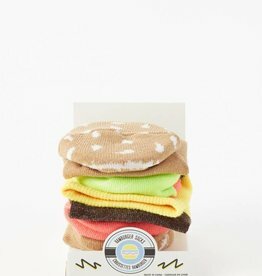 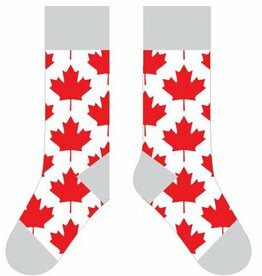 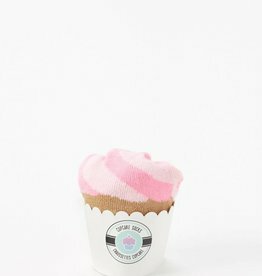 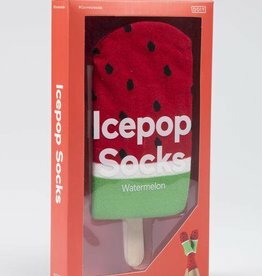 We sell some fun fashion socks too for novelty sake. 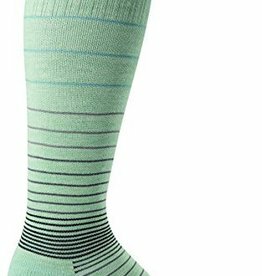 Find the right socks for you below.